Sudeley Castle is located in the Cotswolds near Winchcombe, Gloucestershire. The castle has a notable garden, which is designed and maintained to a very high standard. The chapel, St. Mary's Sudeley, is the burial place of Queen Catherine Parr (1512-1548), the sixth wife of King Henry VIII, and contains her marble tomb. 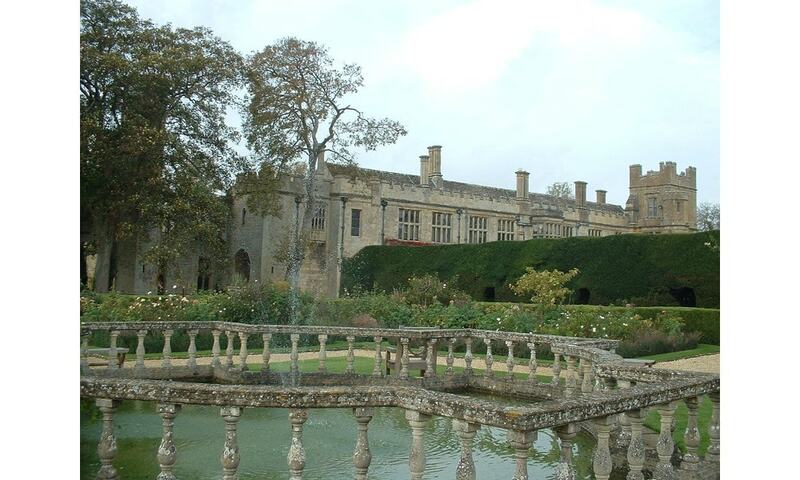 Sudeley is also one of the few castles left in England that is still a residence. As a result, the castle is only open to visitors on specific dates, and private family quarters are closed to the public. It is a Grade I listed building, and recognised as an internationally important structure.